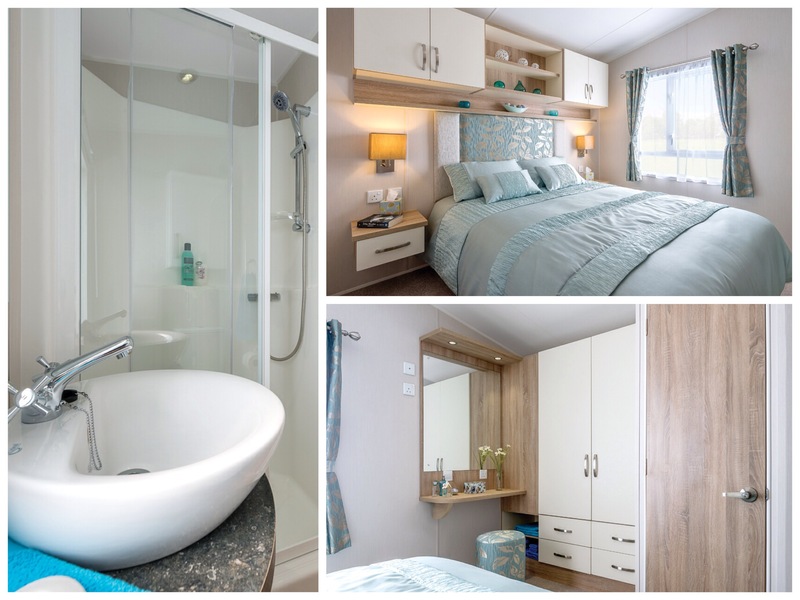 Home >> Announcements >> 2015 Willerby Avonmore Static Caravan – NOW SOLD! 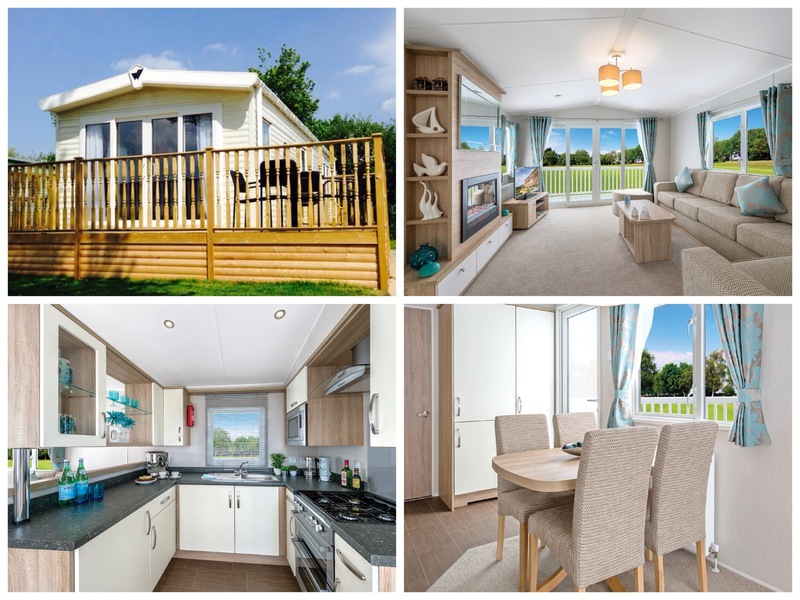 Our brand new addition to the park, The Willerby Avonmore 2015, 35×12 2 bed 6 berth static caravan with stunning views, all yours for £33,824.90, to include double glazing, central heating, patio doors, integrated microwave, commissioning and gas safety test. Ground rent is included for 2015 which currently sits at £1,875.00. For further information or to book a viewing please email us on enquiries@blackbullcaravanpark.com. *Please note that decking is an extra, the outlook is an artists impression and the scatter cushions, ornaments and bedding are for visual purposes only.